Four years in the making and with 34 years of experience and unrivalled reputation behind the company, Parasound’s new Halo Integrated amplifier/DAC had to be something special … and different to most other integrated amps on the market today. The combination of highest quality components and the very latest technology result in a “superior” integrated amp, offering Halo separates performance in a single chassis. 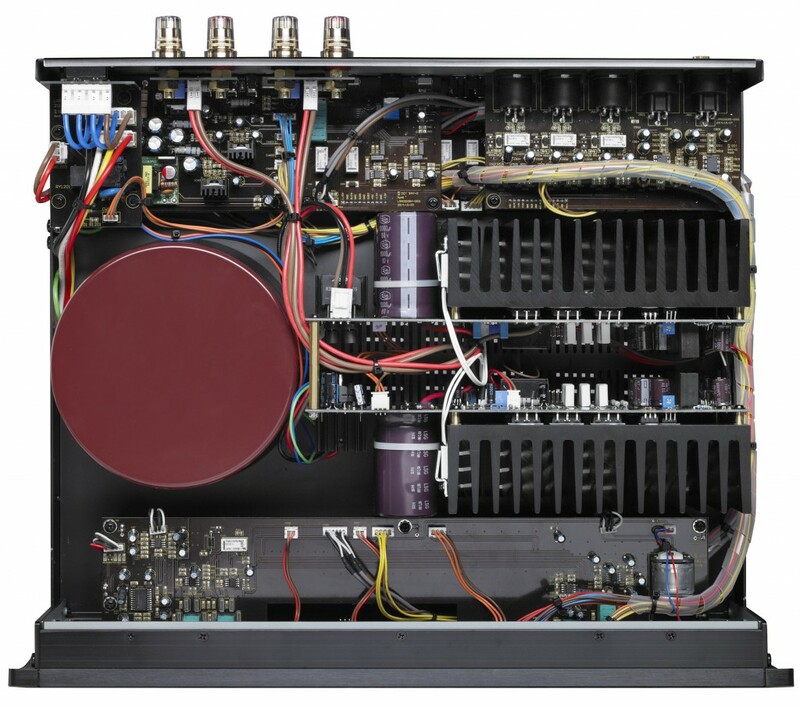 Parasound’s Halo P5 inspired the preamp stage and advanced feature list, while its power amp stage employs the same John Curl circuit topology found it the Class A/AB A21 and A23 power amplifiers. Its DAC decodes 384kHz PCM and native DSD using the latest ESS Sabre32 Reference version DAC. Peak inside of the Halo 5. Black version of the Halo 5. The new Halo Integrated Amplifier is available in black or silver and in the UK now at a retail price of £2699. 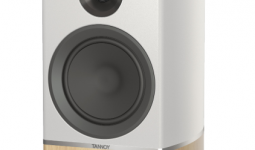 Marantz M-CR611 – Hands on w. Pictures!